Today (2015/01/15), Xiaomi has launched four new products: Mi Note and Mi Note Pro 5.5″ Android smartphones powered by Qualcomm Snapdragon 801 and 810, Mi Headphones (audiophile-grade), as well as Mi Box mini. The latter is a tiny Android TV box powered by a quad core ARM Cortex-A7 processor, with 1GB RAM and 4GB Flash, and selling for just 199 RMB in China (~$32 US). 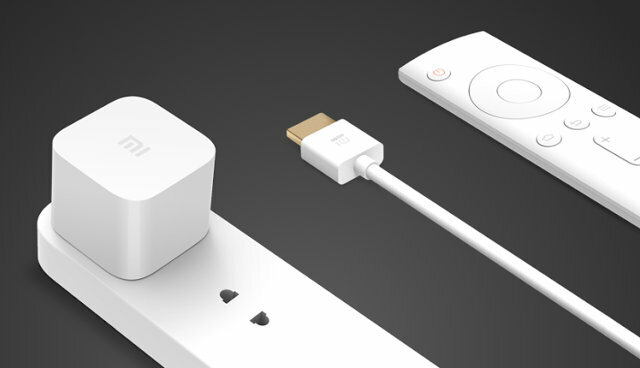 The device will run MUIU TV (based on Android 4.4.2), and sell with a 1.5 meter HDMI cable, and a Bluetooth remote control. The box is also said to offer 140,000 hours of video content with Galaxy Internet TV (GiTV), but this is likely to work reliably in China only. 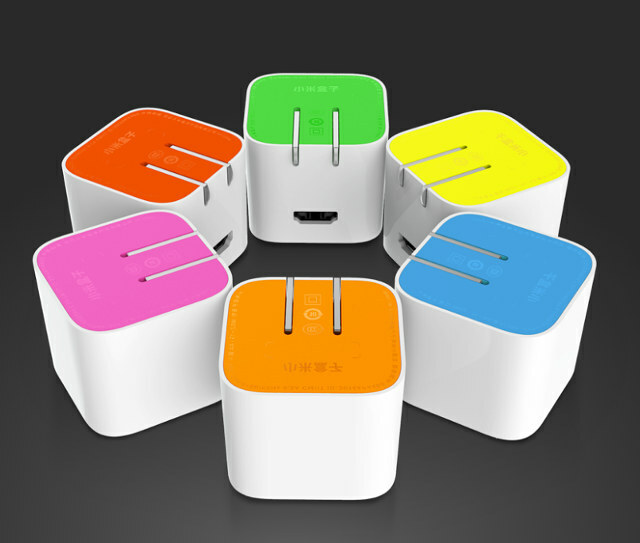 You can find more details on Xiaomi’s Mi Box mini product’s page (in Chinese). Can you buy it somewhere already? It will sell in China on the 20th of January. After a little while it may show up on Taobao (at inflated price? ), and then later, on Aliexpress. Interesting form factor. I guess as long as the HDMI cable (1.5m) is as long as your TV power cable it makes sense! If hackable it could be interesting device. anyone tried their mibox http://www.mi.com/en/mibox ? I think it’s mostly to watch online videos. It will probably cost around $50 to the rest of us (from Aliexpress), once shipping, seller margin, and Aliexpress fees are included. fully unbox topic(Chinese) http://it.sohu.com/20150116/n407836257.shtml. It includes a SOC chip MT6225N for wifi/bt. I only once buyed MTK based phone and I deeply regret 🙁 MediaTek is serious GPL violator on market, and they never release any kind of SDK for any Quad or new Octa core device. So there is no any after market custom development. Better to avoid it. Those are pre-orders. Should be able to get better price once it is actually available.